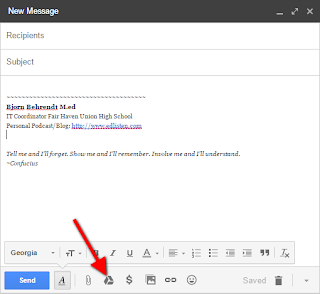 Attaching a Google Doc to an email is surprisingly easy, provided you use the correct button. 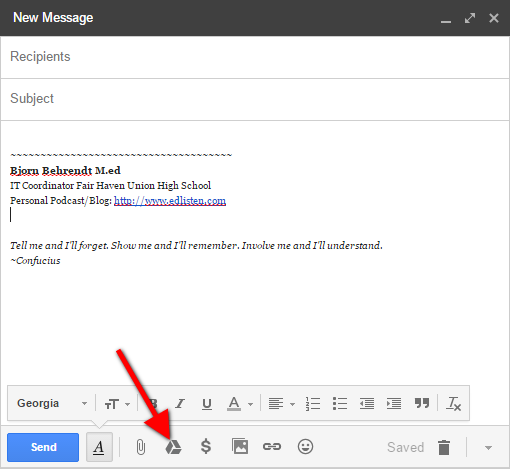 When you compose an email click the drive triangle instead of the paperclip to insert a Google Doc. 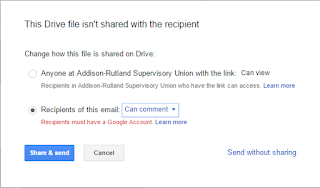 Once you send the document if the recipient doesn't already have permission to view the file it will ask you to set the permissions. The default is "Anyone with a link can view" but that can be changed in the same window to get more granular share settings.